The Auto Locksmith offers a cost-effective solution for replacing lost car keys in London. If you have lost your only car key or just need a spare The Auto Locksmith's handy mobile service is available throughout London and Home Counties. For more info head to www.theautolocksmith.co.uk or call us on 0800 158 3798 for a no-obligation quote. 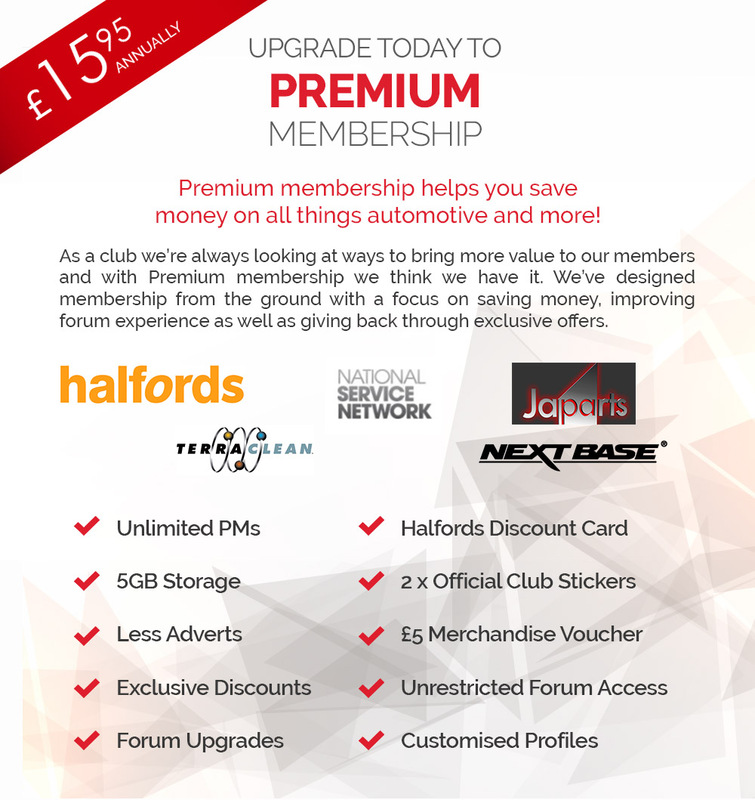 Quote the Autoclub members voucher code to receive £10 off your replacement car key.